The Green Table is nestled in Chelsea Markets. It provides local, organic foods to New Yorkers. It encourages farm-to-table chef distribution while using sustainable practices and educating staff and patrons. 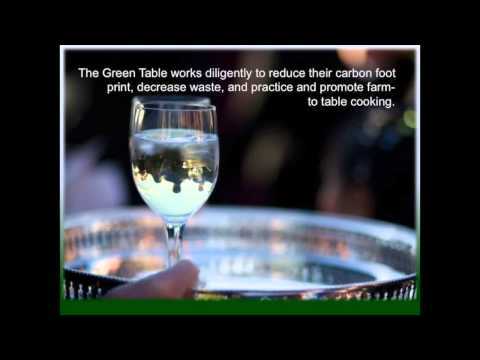 Take a look at some of the sustainable features of Green Table.